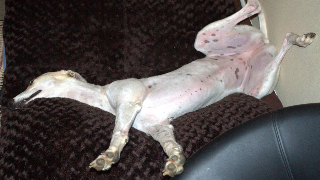 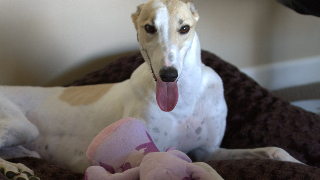 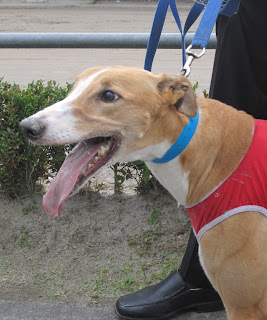 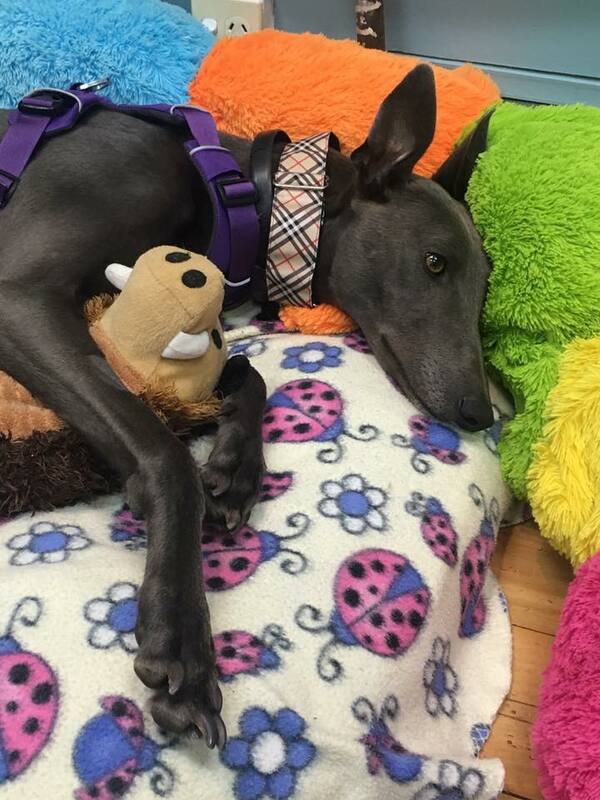 Very special greyhound just arrived to GAP is up for adoption: meet gorgeous Glorianna (Glorianna). 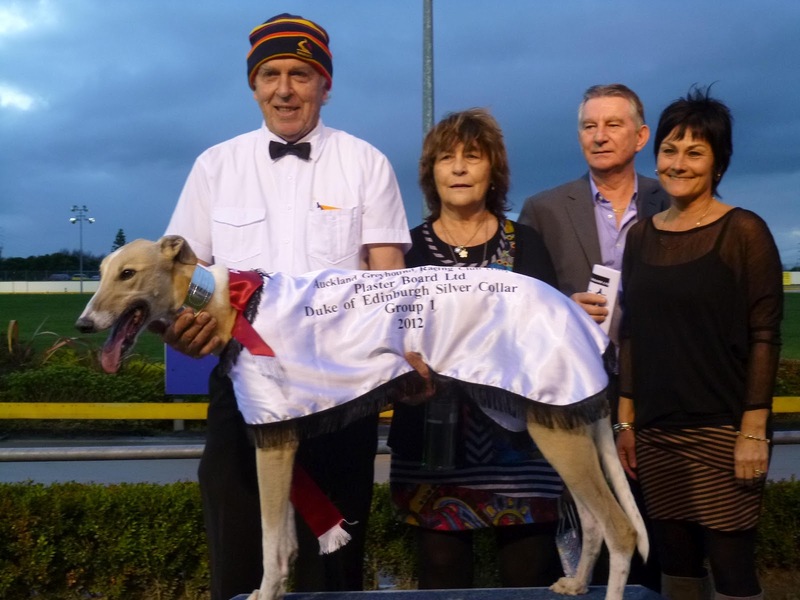 This beautifully bred, recently retired girl was given to GAP by Waikato trainer Arch Lawrence, who retired many of his dogs via GAP. 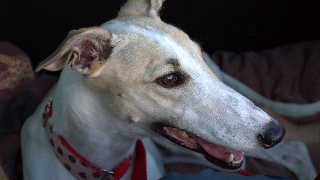 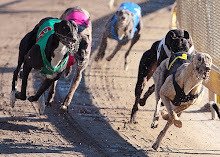 Silver Collar is a trophy for 'stayers' - greyhounds who race on 700m track, which is the longest distance in greyhound racing. 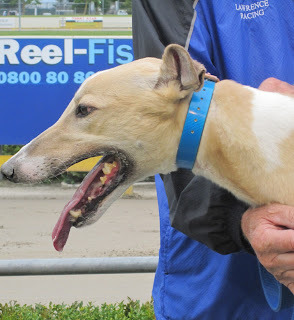 Also, Glorianna's and Mr. Chinos's litter sister Moccona was retired last year via GAP (as she did not have as much racing potential as her siblings) and she now lives in Waikato. 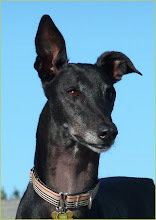 Here are some of her pics -yes, she looks similar to Glorianna too!